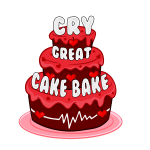 Be part of the CRY Great Cake Bake during CRY’s raising awareness week in 2018 (17th – 25th November). 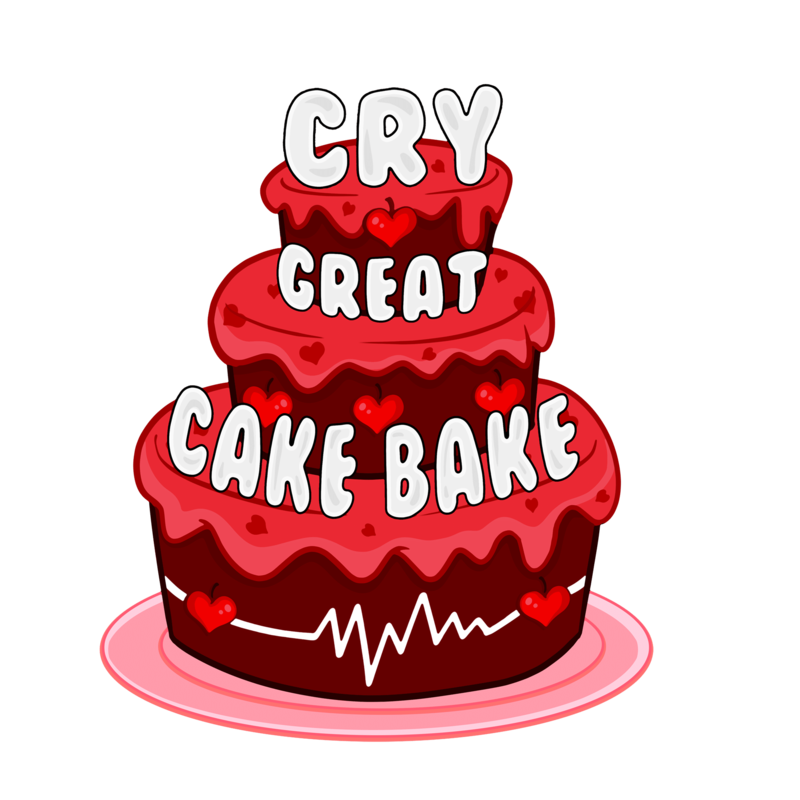 Register online and receive your free CRY Great Cake Bake Booklet and Bake Sale pack. 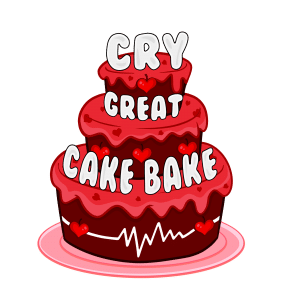 As we look to build of the success of last year’s event, we are hoping that 2018 will push us towards the milestone of £150,000 raised from this event since we launched the CRY Great Cake Bake in 2012!